FOR USE IN SCHOOLS AND LIBRARIES ONLY. Thirteen-year-old Theodore Boone has always dreamed of being a lawyer, but a sensational murder trial forces him into the arena sooner than expected. 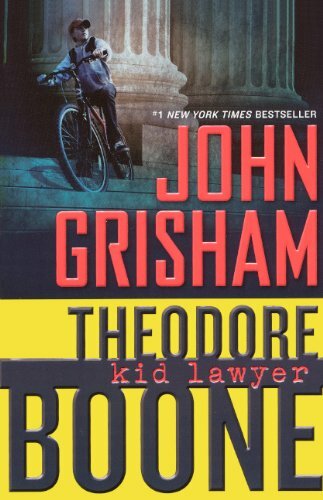 About John Grisham (Author) : John Grisham is a published author. 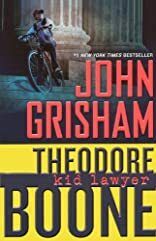 Some of the published credits of John Grisham include The Chamber (Airport Only), Testament, The Rainmaker (Unabridged). 4/19/2017 Callum Case said: A great book in general. At the time I first read it, I wanted to be a physician. Since, I have learned to appreciate the law more, and this book is as good the third time reading it as it was the first time reading it. 1/30/2012 Tammy Lane said: Really enjoyed this book. Quick read.